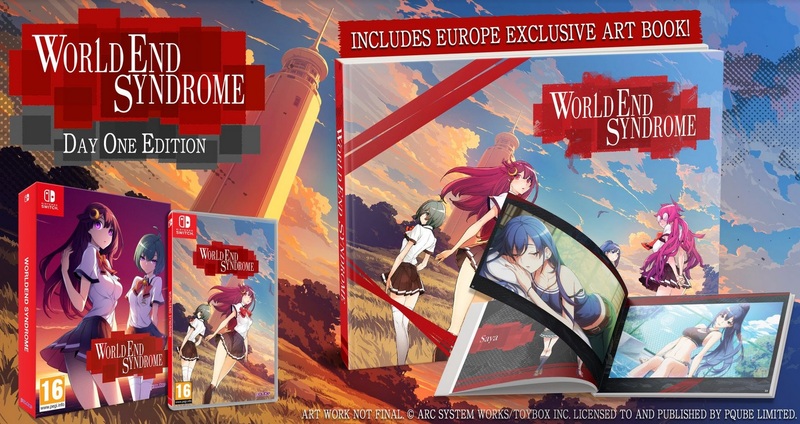 Today, Arc Systems Works and PQube has announced the release date for WORLDEND SYNDROME. It is set for release on June 14th, 2019 on the Nintendo Switch and Playstation 4, both physical and digital. Those who pre-order a physical copy or purchase it day one will receive an exclusive art book, if it is the European version. The game itself is a romantic mystery visual novel revolving around a high school girl going missing, only to be found dead in the river. As well as solving incidents and discovering clues, there are five girls to romance during the adventure. Character designs are by lead artist Yuki Kato of BLAZBLUE fame. 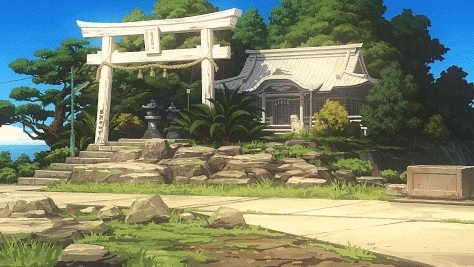 WORLDEND SYNDROME in turn offers beautiful characters with scenery that changes mood depending on the time of day. 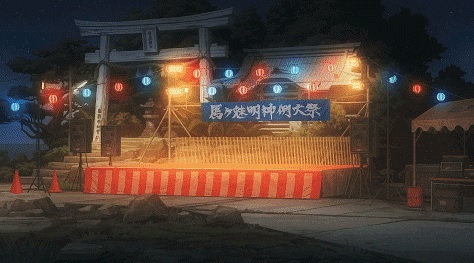 Different characters and events will occur depending on the time of day as well. Each of the five girls will also have their own romantic endings. With this much detail put into this, it is sure to be quite a treat for those who play. Here is the official site for more information.